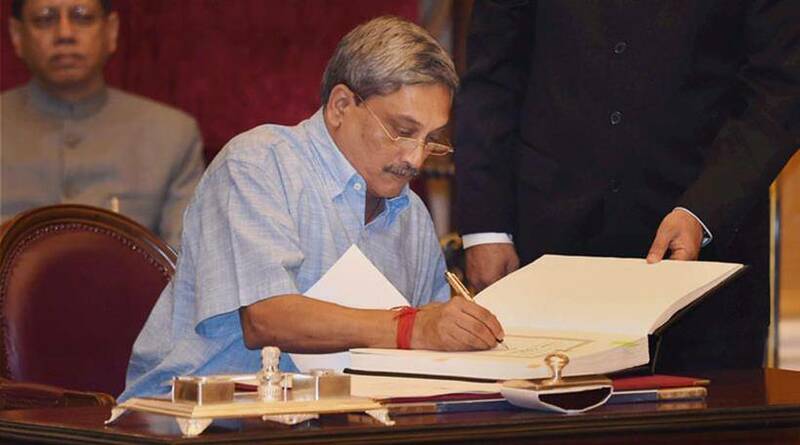 Manohar Parrikar dead: Parrikar was elected to the Legislative Assembly of Goa in 1994. 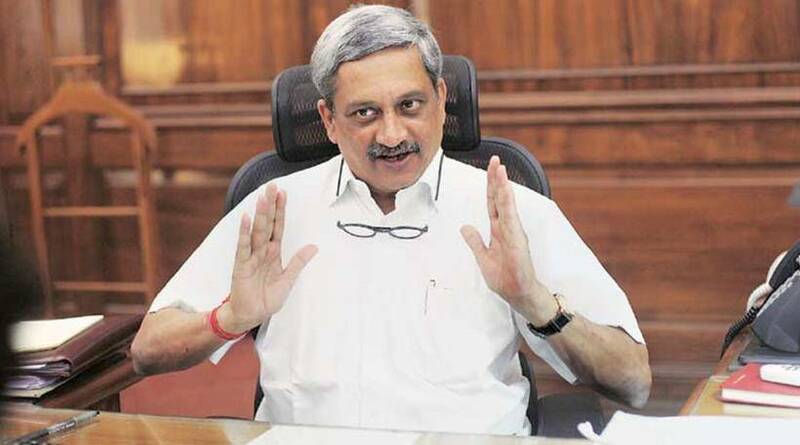 By 1999, he became the leader of the opposition. 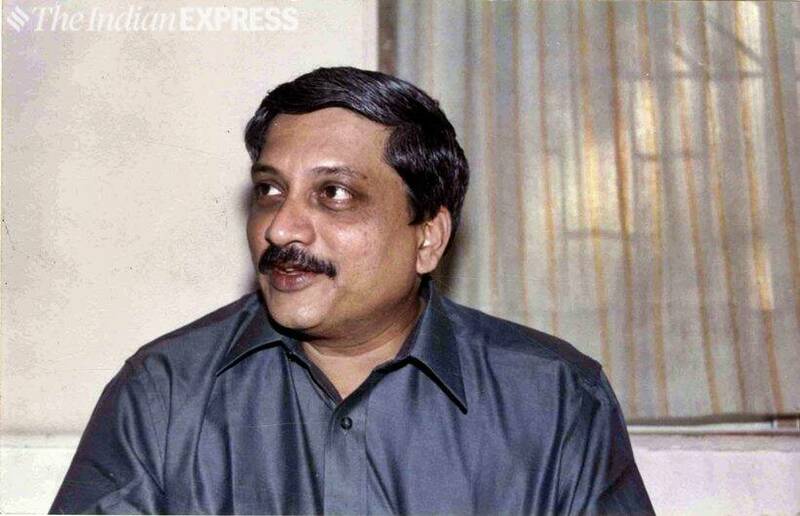 Manohar Parrikar dead: In 2000, he contested the election and became the chief minister of Goa. 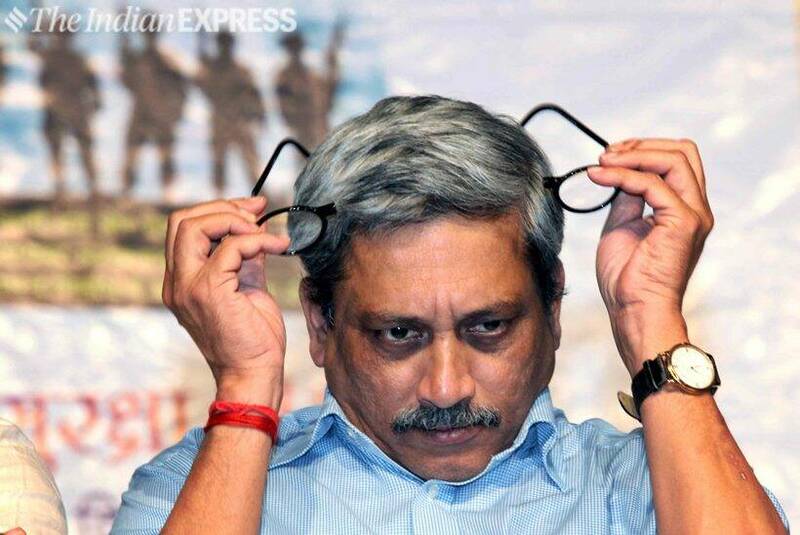 However, his tenure lasted only for two years i.e. 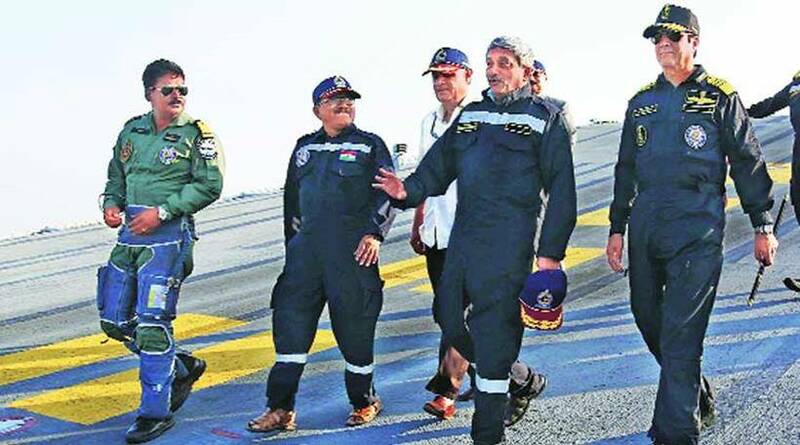 until February 2002. 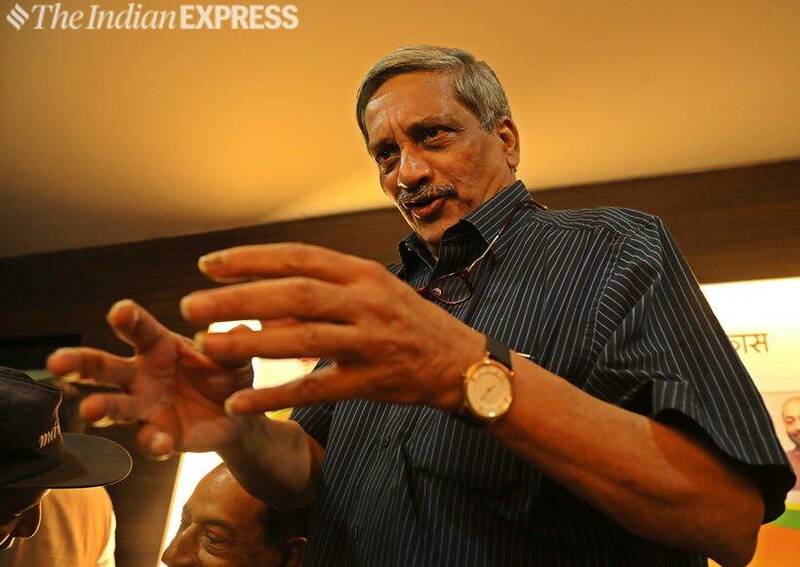 Manohar Parrikar dead: However, Parrikar was voted back to power in 2012. 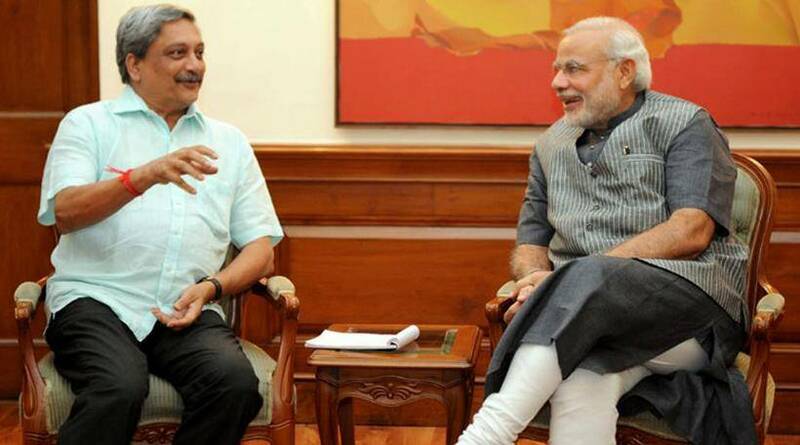 He was also the first BJP chief minister to endorse Modi’s candidature for the post of Prime Minister ahead of Lok Sabha elections 2014. 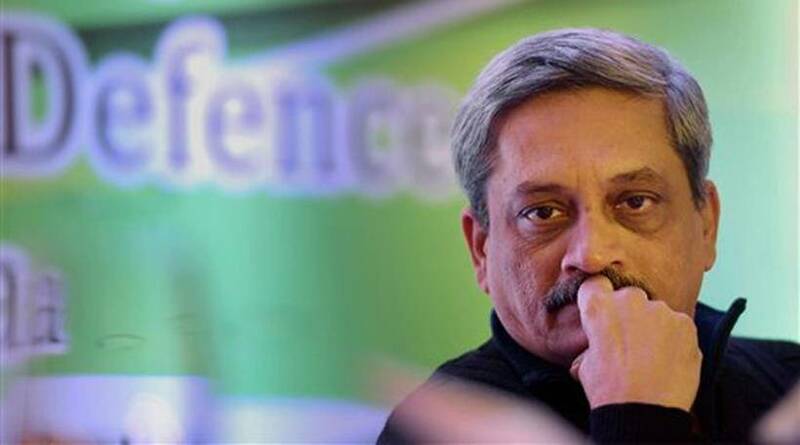 Manohar Parrikar death: In November 2014, he was given the charge of the Defence Ministry and was succeeded by Laxmikant Parsekar as the CM. 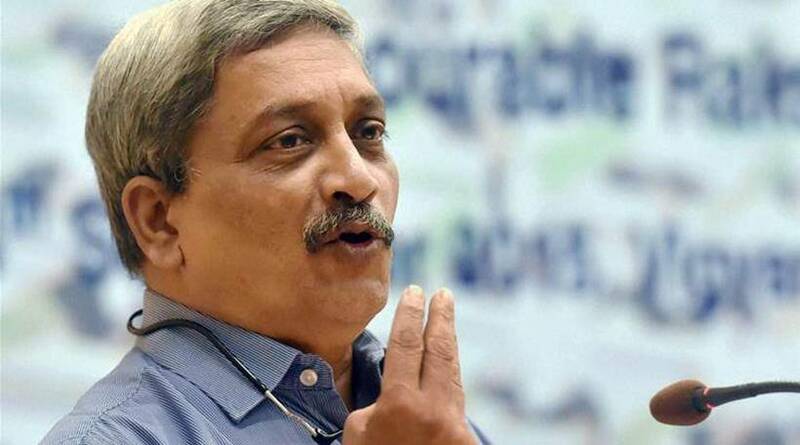 Manohar Parrikar death: Known for working behind the scenes and leading a simple lifestyle, Parrikar is credited for developing quality infrastructure in the state in a short time. 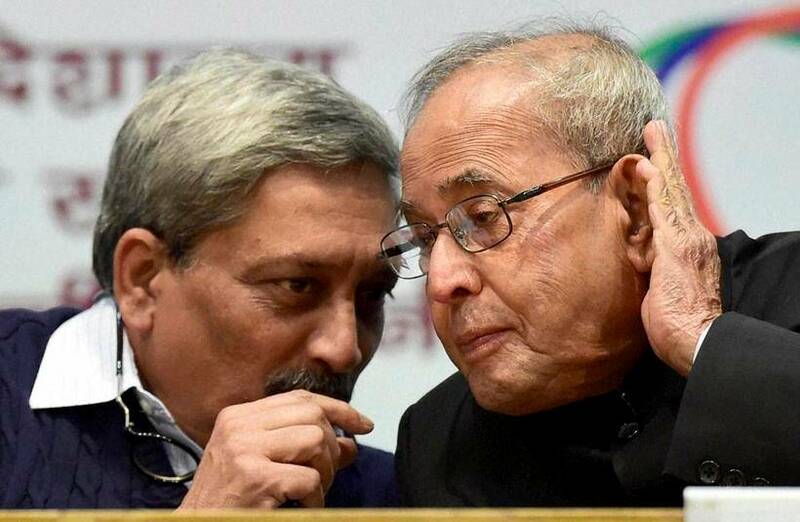 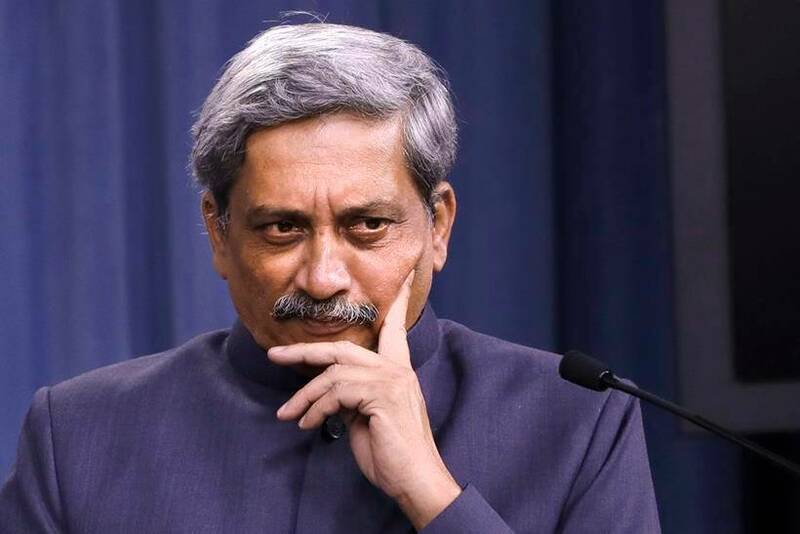 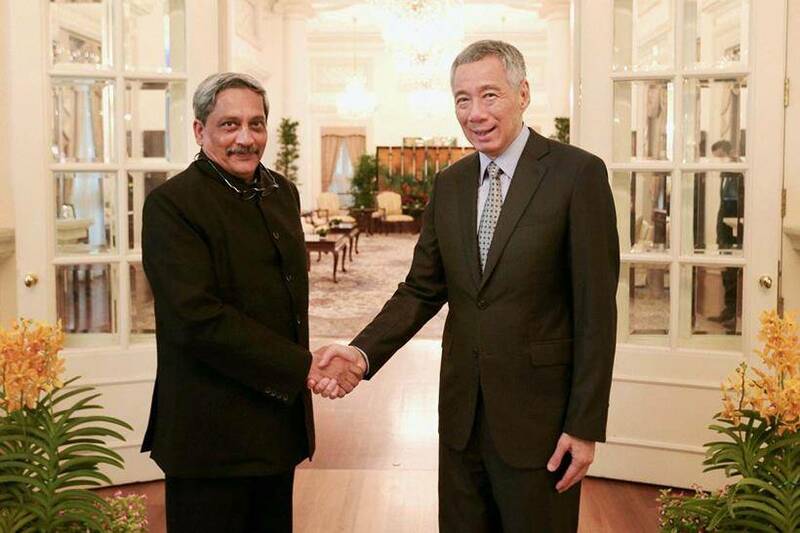 Manohar Parrikar death: As defence minister, Parrikar had pressed for modernisation of the armed forces and under him, India carried out surgical strikes in Pakistan-occupied Kashmir and Myanmar. 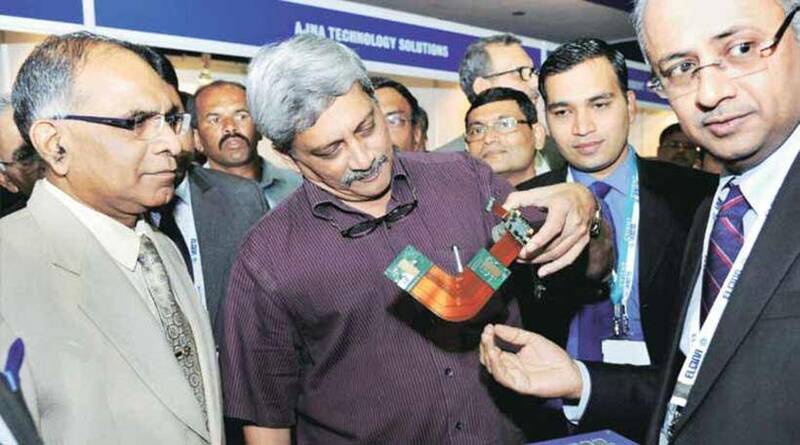 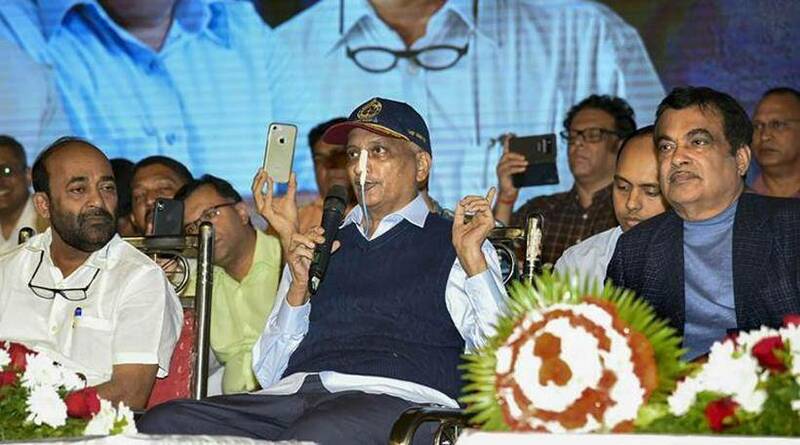 Manohar Parrikar death: Besides putting in place a new Defence Procurement Policy (DPP), Parrikar is also credited for implementing the OROP scheme in 2015.